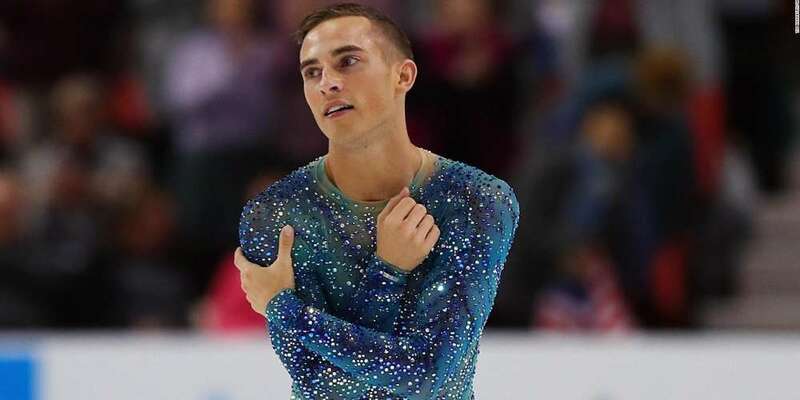 There are about 5 million reasons we love Adam Rippon. His outspoken nature, his Drag Race quoting and, of course, we love all those Adam Rippon costumes. The fine folks over at fashion blog Racked spoke to Rippon’s designer, Braden Overett, about what to expect for the duration of the 2018 Winter Olympics. Overett got his start as a competitive figure skater himself. He started in 1990 and retired in 2009. He was pretty good, too, a six-time competitor for the U.S. Senior National team. Though he never made it to the Olympics as a skater, he was no slouch either. He will almost always start with, “I’m skating to this music,” and give me a feel for the program. Sometimes we start before it’s even choreographed, so he’ll say, “My choreographers were talking about these kinds of movements, about this storyline.” We’ll start there with the design concept. He’ll say something along the lines of, “I picture something black and slutty!” or “I want a leather collar and nothing else!” Something that’s both a direction and a semi-joke. But it’s a starting point! And from there I’ll think about it and run ideas by him. He also mentions Rippon’s preferences — mainly tight mesh and crystals. Overett says that for every one inch of zipper on the shirt Rippon wore last Sunday there were 40 crystals. If you liked that outfit — get ready! It was designed as an “echo” of what he’ll be wearing this Saturday. and if you’re looking for Rippon to “show more skin,” you’ll want to watch his short program on Friday. Anyway, Adam wanted to have a tank top, so we made one — a leather front with a mesh back and sparkles up the side — and it’s in a lot of his promotional [US Olympic Committee] photoshoots. But U.S. Figure Skating wanted us to modify it because they didn’t like that it had a sheer back. So we had to respond to that and cover the back, and they still didn’t like it, still thought it was too risqué. 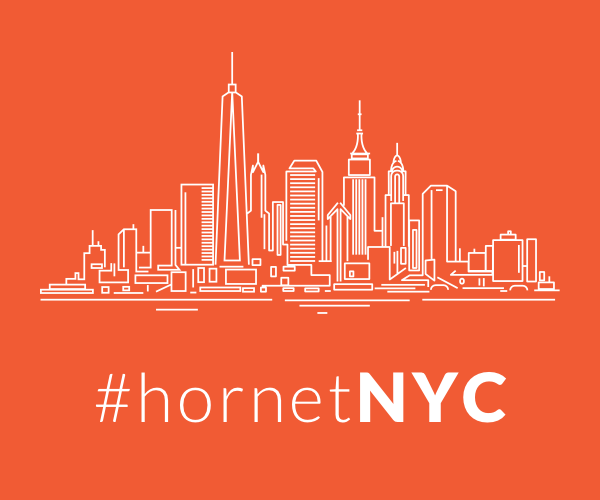 So we had to redesign it and come up with something completely new. So we made this one, and Adam loves it. It’s sharper and more linear, whereas the blue looks are soft and aquatic. And it’s got that pop-rock, slutty feel. 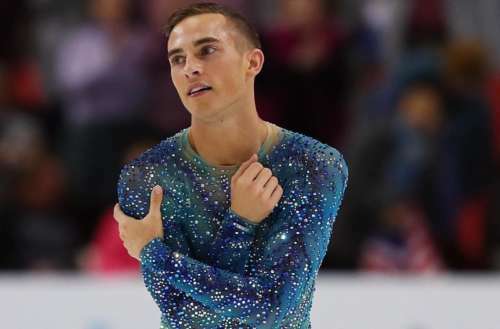 No wonder we love all of Adam Rippon’s costumes. 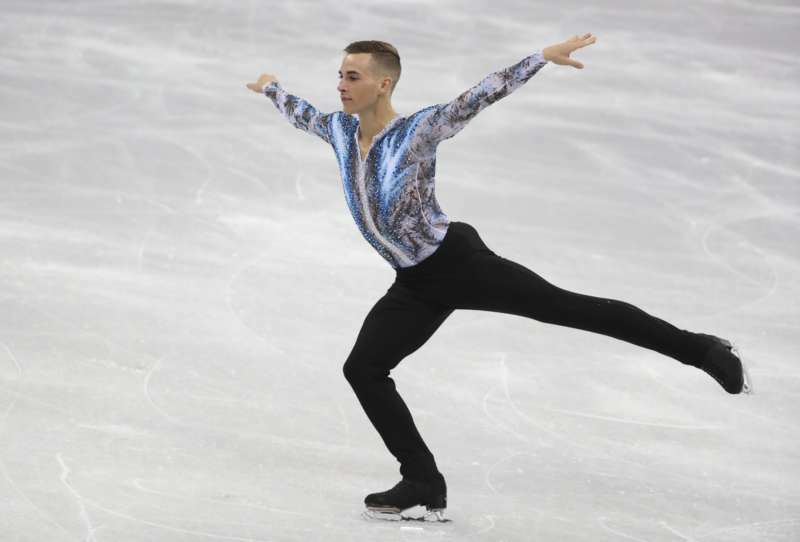 Get the full scoop on these Adam Rippon costumes via Racked‘s complete interview.